Estate: Gérard Bertrand grew up assisting his father on the family’s estate in the sub-appellation of Corbiѐres in the Languedoc Roussillon. He took over the domaine upon his father’s death in 1987, and today presides over nearly 1000 acres of vineyards across the varying Languedoc Roussillon terroirs. He also heads a négociant business that partners with local growers and co-ops. A well-known proponent of sustainable farming, he is one of the largest producers of organic wine in Southern France. His flagship estate Château l’Hospitalet is carbon neutral, and many of his vineyards follow biodynamic practices and are certified by DEMETER. In addition to being recognized for his fantastic wines at excellent prices, Wine Enthusiast bestowed him with the European Winery of the Year award in 2011, stating “He fully understands the movement toward expressive, well-balanced and elegant wines that remain accessible and affordable.” Cote des Roses is the name of the coastal area near the village of Gruissan. 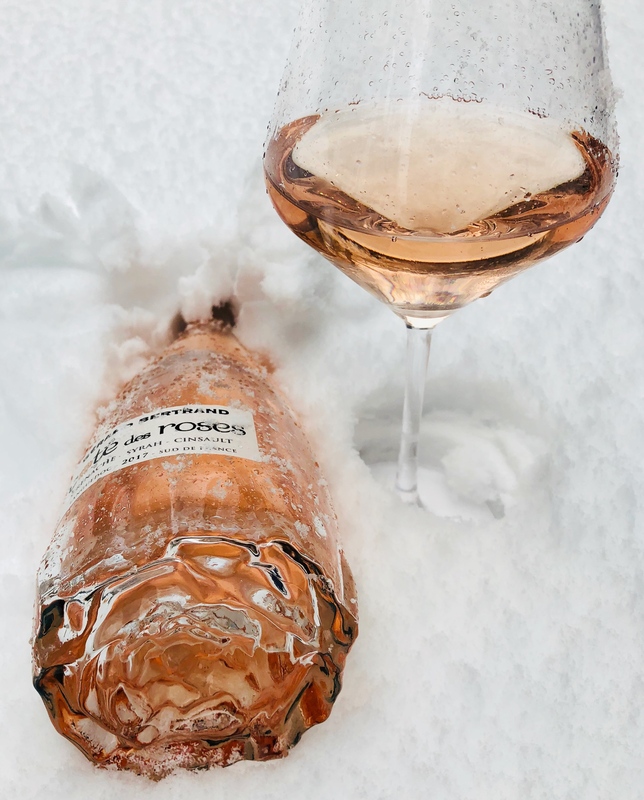 Tasting Notes: Light coral pink in colour, highly aromatic with summery, ripe strawberry, raspberry, pink grapefruit, white flowers, candied rose petal and dash of white pepper. 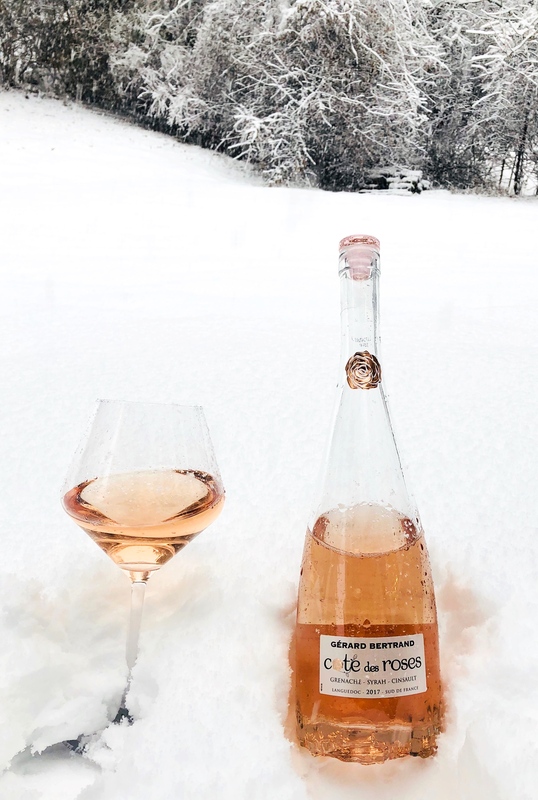 The flavours follow the aromas; delicate strawberry, raspberry and pink grapefruit accented by citrus acidity, finishing dry and fruity with a streak of chalky minerality and a zippy kick of citrus zest. Fantastically refreshing on its own or with snacks and light dishes. Pairing Suggestions from the Winery: Ideal as an aperitif or with subtly spiced dishes and shellfish.